College upperclassmen studying film or television can apply for scholarships worth up to $7,000 each. 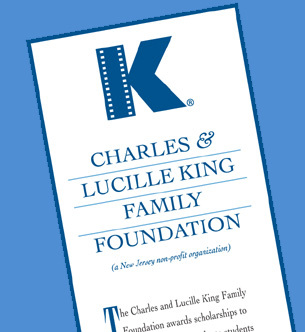 The Charles & Lucille King Family Foundation scholarships award up to $3,500 per academic year to juniors and seniors majoring in television and film. 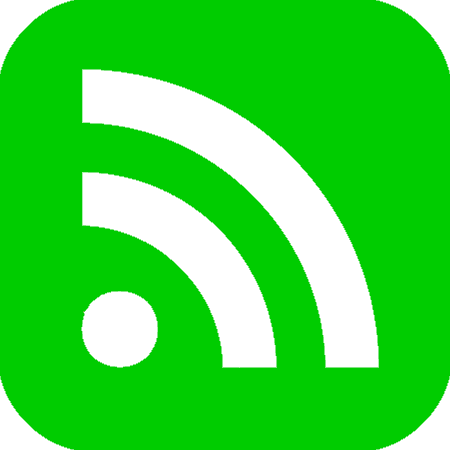 Applications and all support materials must be received no later than March 15.